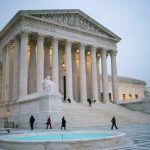 The US Supreme Court is deliberating sports betting today, as a challenge brought by the State of New Jersey questioning the legality of the Professional and Amateur Sports Protection Act of 1992 (PASPA) is argued before the high court. In layman terms, the issue boils down to deciding whether the federal government can force certain states to adhere to a law that it doesn’t require others to follow. When PASPA was signed into law by then-President George W. Bush, the bill provided immunity for Nevada, Oregon, Montana, and Delaware, as those four states had some sort of legalized sports wagering already in place at that time. Legal interpretations of the Tenth Amendment have concluded that the US government cannot force state or local governments to act against their will on powers not explicitly reserved to Congress under the Constitution. 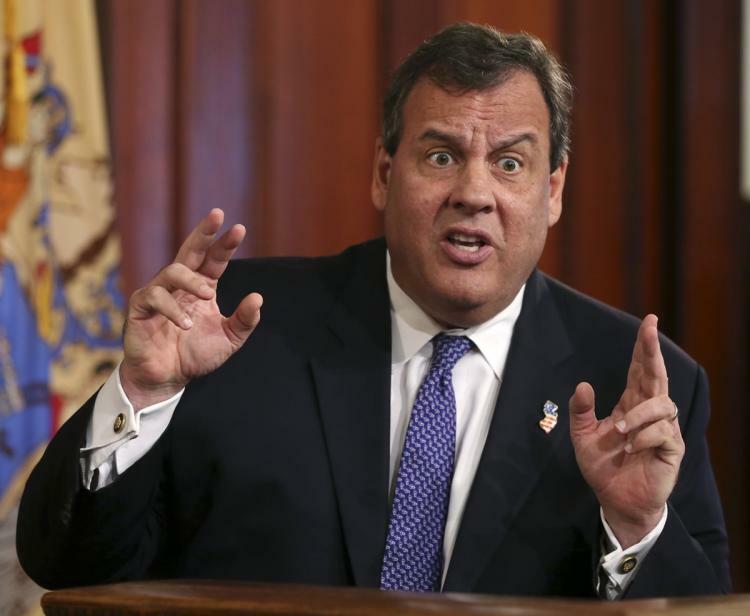 New Jersey lawmakers and Governor Chris Christie argue that’s precisely what PASPA does. 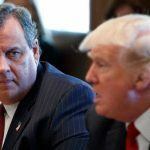 Garden State voters approved a ballot referendum in 2011 that would allow the state’s horse racetracks and Atlantic City casinos to operate sportsbooks. The NCAA and Big Four professional sports leagues, the NFL, MLB, NBA, and NHL, quickly sued to block such authorization. To date, lower courts have routinely sided with the plaintiffs, in that federal law overrides a referendum ballot. The Supreme Court of the United States (SCOTUS) began hearing oral arguments on the topic Monday morning at 10 am ET. Attorney Ted Olson is arguing New Jersey’s case, while lawyer Paul Clement is defending the NCAA and Big Four. The justices are also taking commentary from US Solicitor General Noel Francisco, who advised the court to not take New Jersey’s sports betting appeal in the first place. The SCOTUS has also received briefs from lobbying groups on both sides of the issue. Those include the American Gaming Association, which supports repealing PASPA, and Stop Predatory Gambling, an organization that promotes the idea that ending PASPA would be problematic for at-risk problem gamblers. The Supreme Court won’t show its cards until sometime next year. The ruling is expected to be issued between April and June. The consequences are significant. 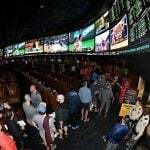 According to research compiled by Gambling Compliance, if PASPA is repealed, as many as 20 states could have legalized sports betting by 2025. That would lead to upwards of $5.5 billion in gross annual wagering revenue. However, the Supreme Court rarely uses the Tenth Amendment to overturn federal laws. In fact, it’s happened just four times in the court’s 228-year history. But New Jersey has already overcome impossibly long odds. 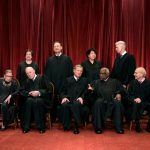 The Supreme Court receives about 8,000 case petitions each year, and accepts fewer than 100.